Wonderful home in a convenient central location with great move in conditions. 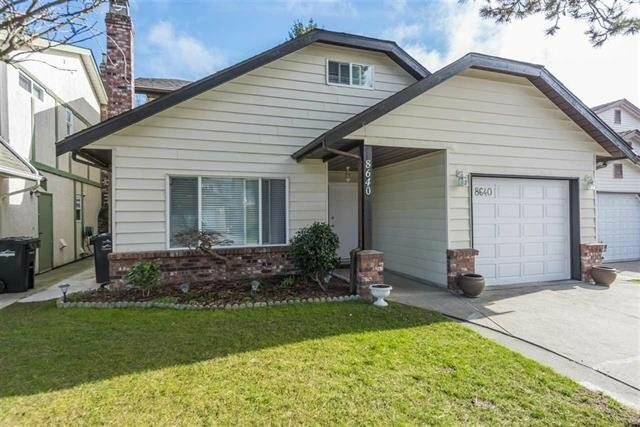 Totally updated 4 bedrooms home in Woodwards neighborhood. Newer laminate floors, carpet, paint, lighting, windows, fences, doors, kitchen and bathroom updates. Fully fenced backyard with well care gardening. Blundell Elementary & Steveston London High School catchment. Walking distance to No 2/Blundell Centre w/Safeway, Starbucks, McDonalds, and banks. Close to everything. Action quick. Don't miss it.